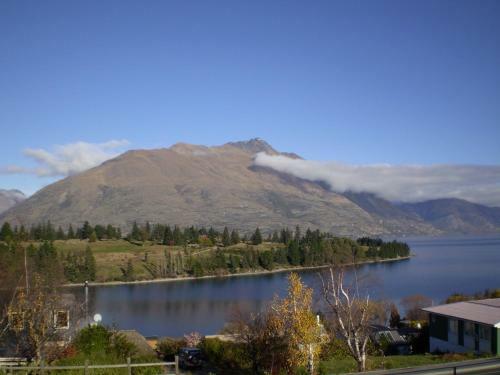 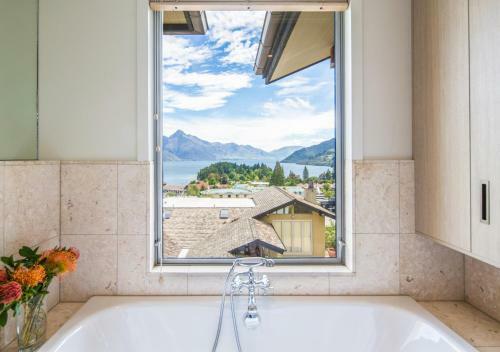 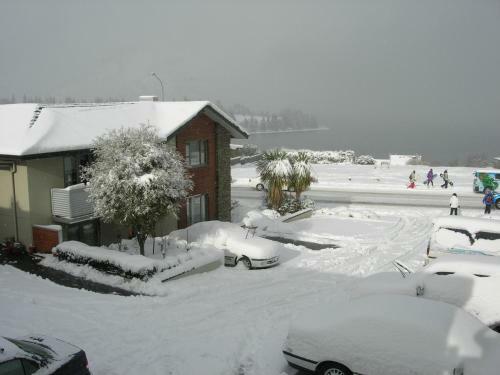 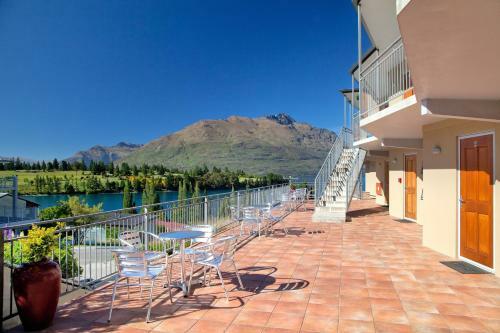 Swiss-BelSuites Pounamu Queenstown offers luxury accommodation with stunning lake and mountain views. 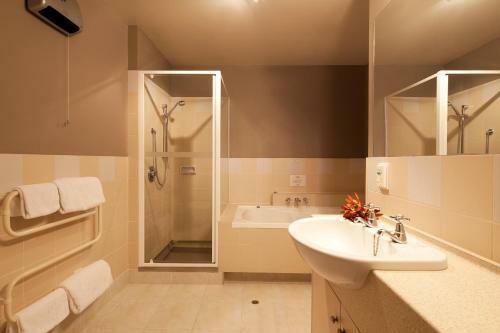 Featuring state-of-the-art modern facilities it includes free WiFi and free local national international and mobile phone calls to most countries. 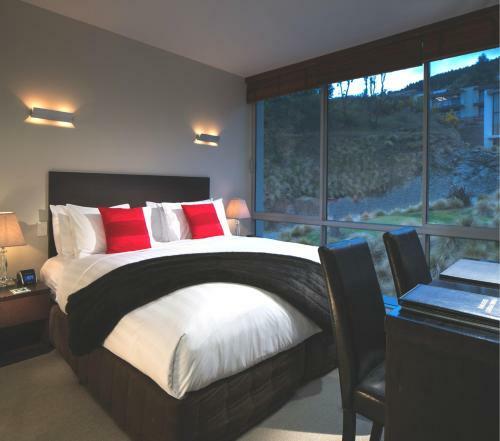 Each of the 1 and 2-bedroom apartments are appointed with a 42-inch plasma-screen TV with surround sound computer with printer iPod dock elegant en suite bathrooms plus a full kitchen and laundry. 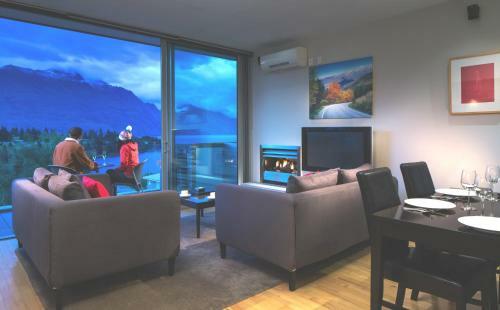 All 1 and 2-bedroom apartments at Swiss-Belhotel International feature under-floor heating gas fireplace and secure ski lockers. 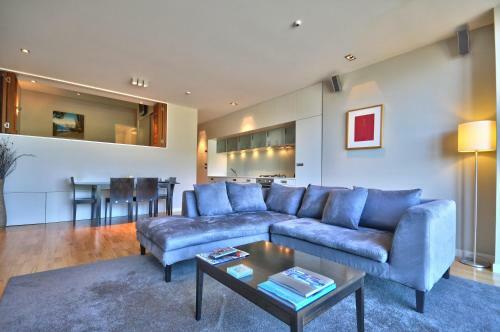 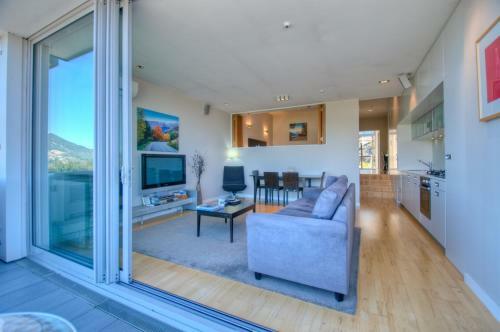 Free underground car parking allows convenient access to the apartments. 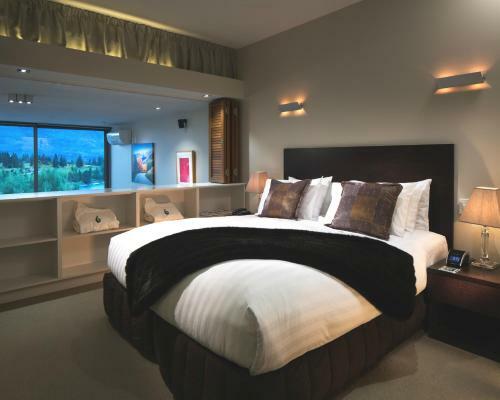 The studios are similar in size to a hotel room and have a microwave refrigerator kettle and toaster. 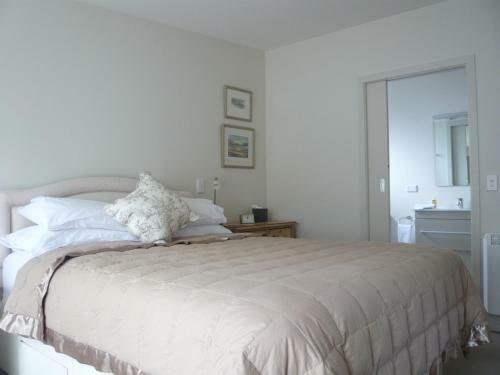 Full laundry facilities air conditioning iPod dock and covered car parking with secure ski lockers are included. 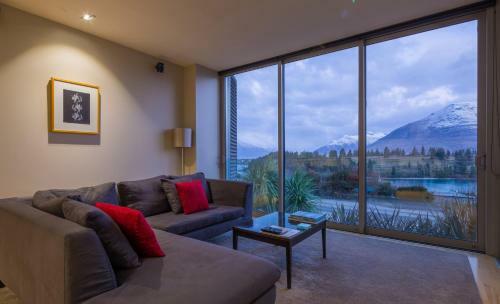 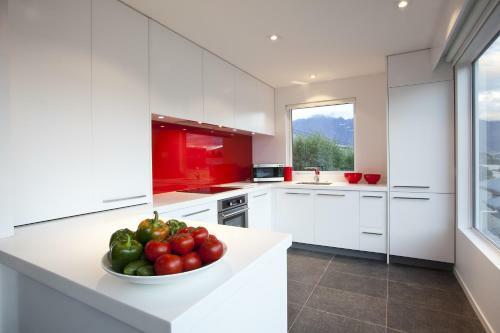 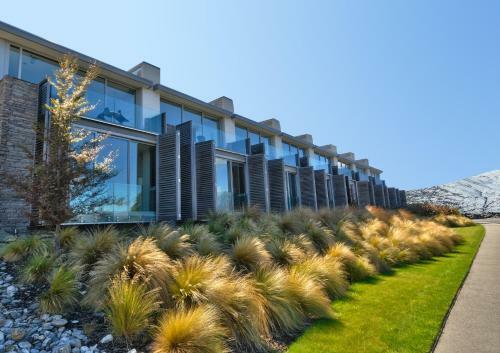 Pounamu Apartments are environmentally responsible and situated an easy 10-minute walk from Queenstown’s shopping bars restaurants and adventure activities. 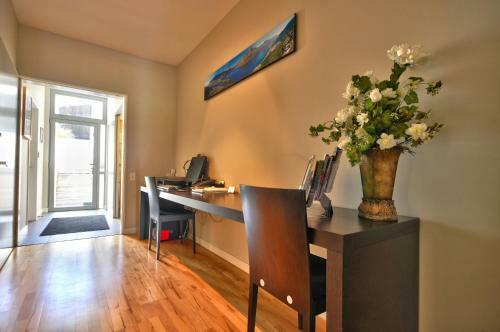 The lake is an 11-minute walk away. 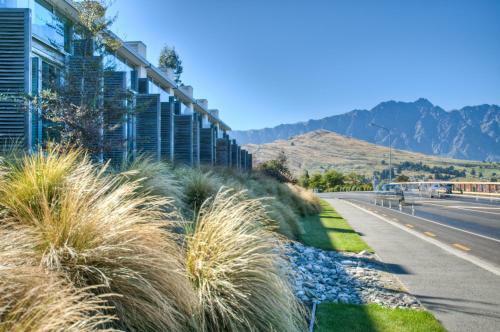 There is a bus stop directly outside the apartments. 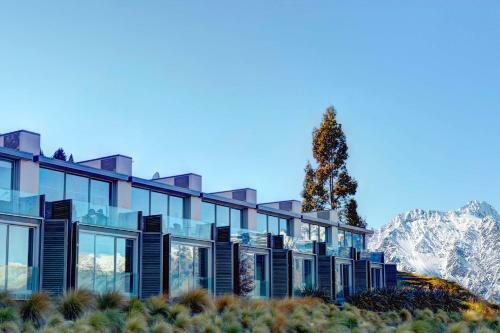 Coronet Peak is a 20-minute drive away and The Remarkables ski area is a 35-minute drive away.